It is done. 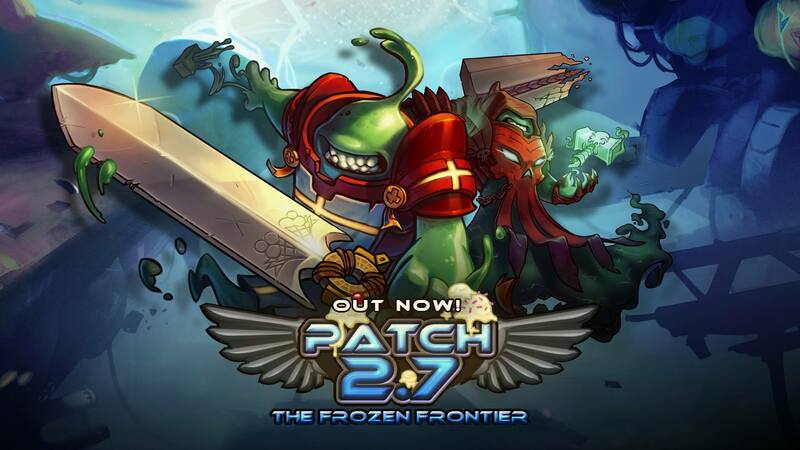 Patch 2.7 is LIVE on Steam! Feature many new balance updates, a brand new playable character for everyone and a whole new menu interface, this is one of the biggest Awesomenauts updates yet!